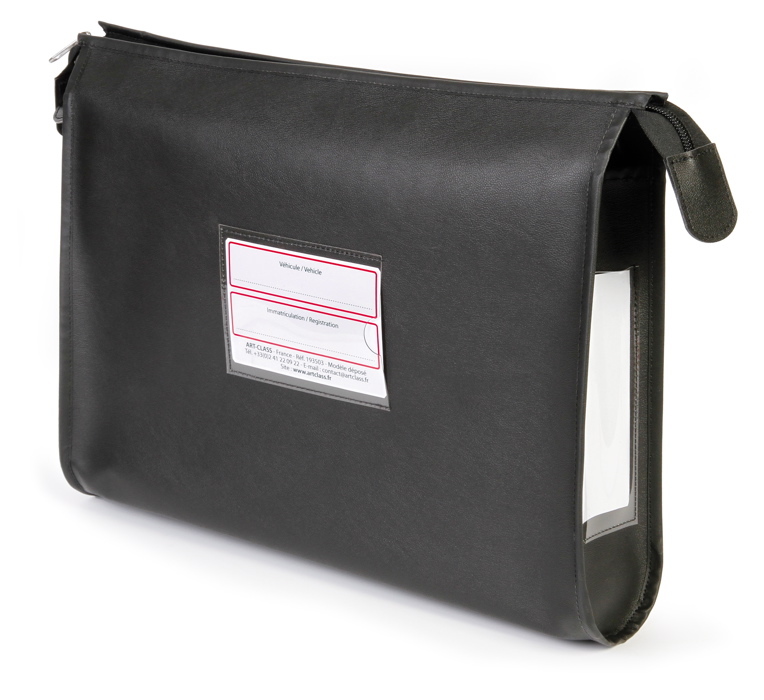 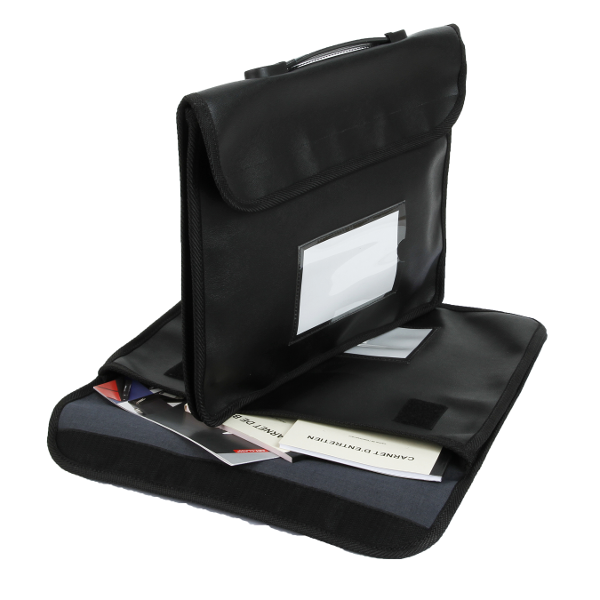 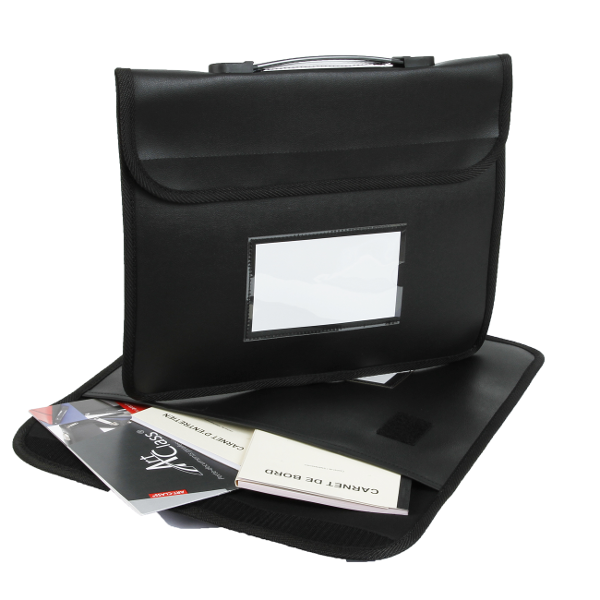 The TRANSPORT BRIEFCASE LARGE MODEL is made from ultra resistant PVC coated canvas and is both washable and waterproof. 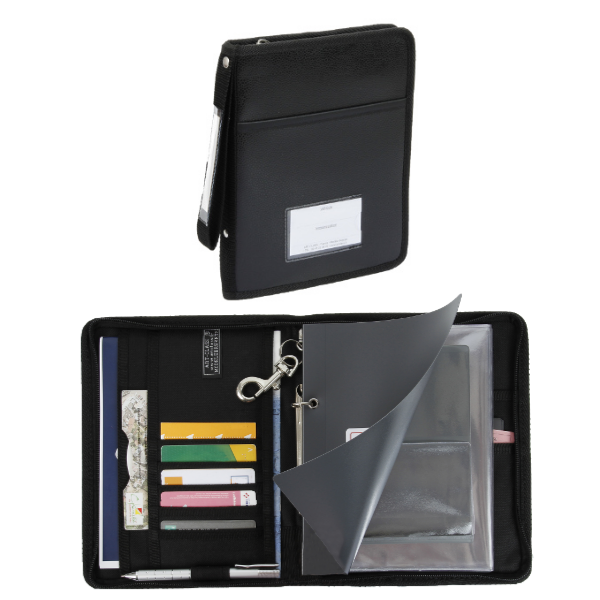 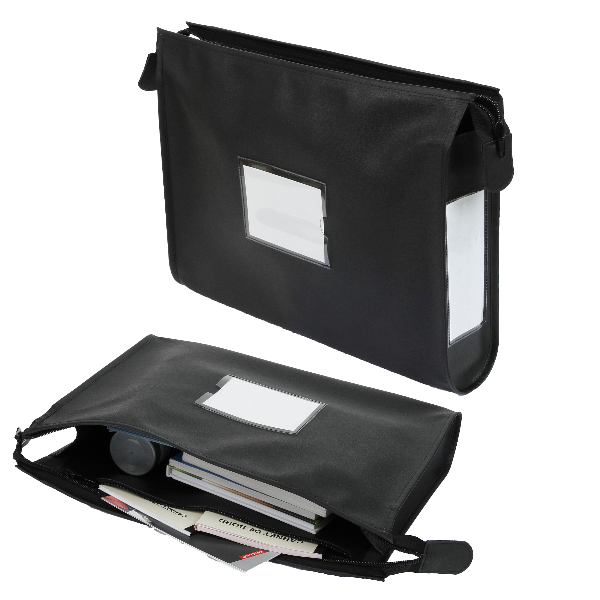 It’s extra large size allows you to organize and protect in two compartments all the essential documents that you need for vehicle checks, maintenance and other daily tasks in one place: credit card, fuel card etc. 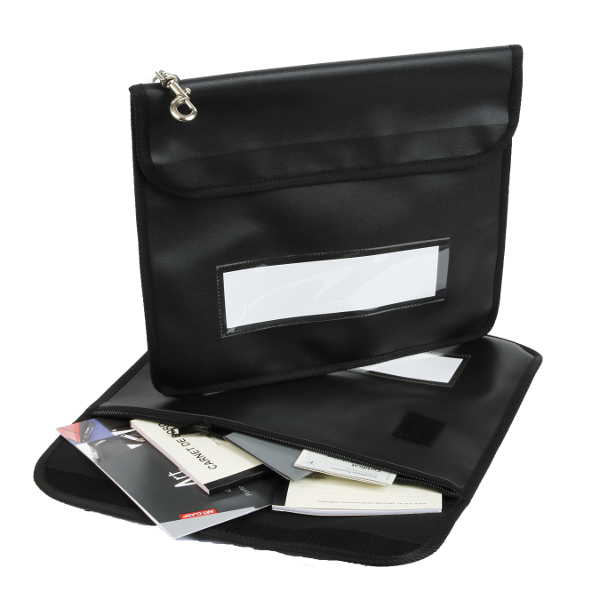 2 large label holders, 2 support pads and 1 double zipper. 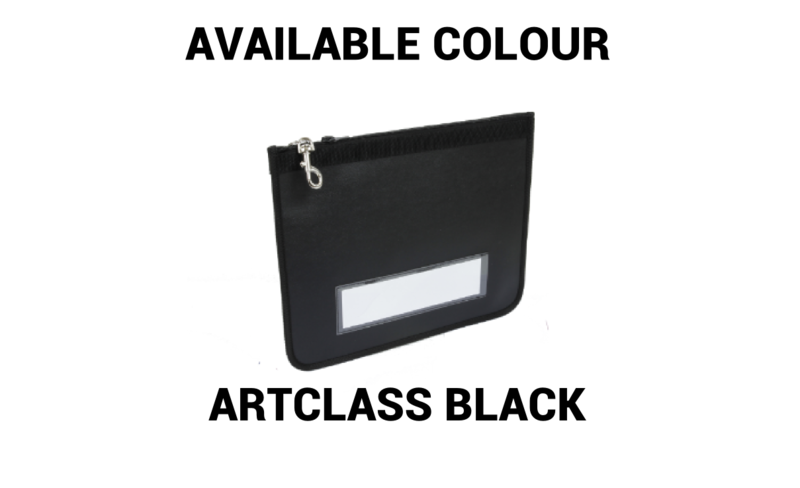 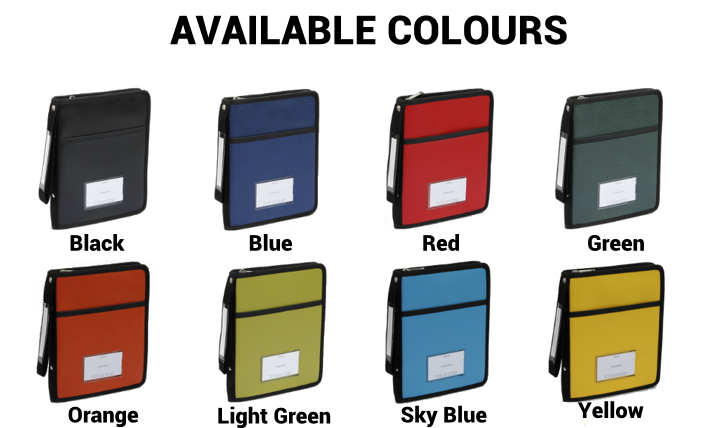 Made from ultra resistant PVC coated canvas the large briefcase is both washable and waterproof.